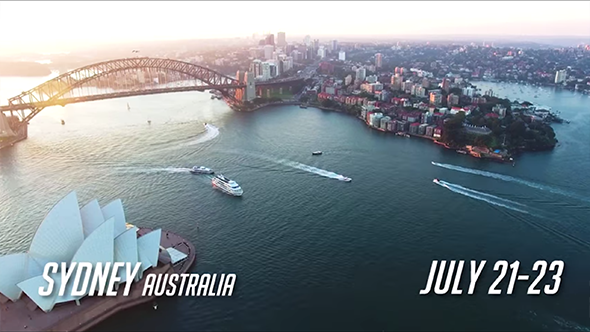 This weekend sees the Overwatch World Cup come to Sydney, Australia. Over Friday, Saturday, and Sunday there will be 21 hours of games played, which will determine who from Groups C and D will participate in the main event in Anaheim this November. In the mood for shooters while watching shooters, here’s our list of the best FPS games on PC. If you can’t make it down to Sydney this weekend then you can instead watch all the games on the official Overwatch Twitch channel. In Group C you have Australia, Italy, Portugal, and Sweden. 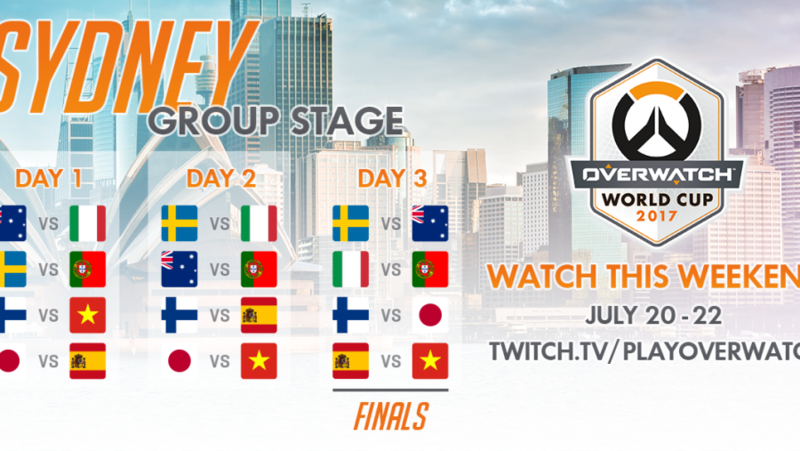 Group D is made up of Finland, Japan, Spain, and Vietnam.